Like most self-respecting single people in America, I spent Valentine’s Day devouring the second season of House of Cards via Netflix streaming whilst refreshing my OkCupid smartphone app every few minutes. The possibility of such instant-gratification event television was unheard of until recently. In the course of one year, Netflix has changed the media landscape, turning the release of each new batch of episodes (whether it be House of Cards, Orange is the New Black or even Ricky Gervais’ Derek) into a streaming event. 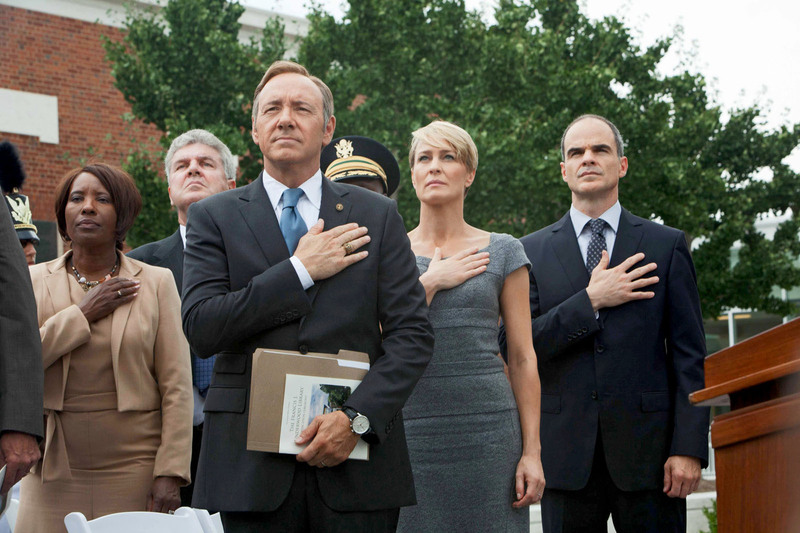 Rather than unspooling 13 episodes over the course of three months, the company drops entire seasons in one fell swoop, inciting editorial assessments on the nature of binge-watching and even a tweet from President Barack Obama himself, asking for ‘no spoilers’ after the release of House of Cards season 2. By dismantling the typical television network production line, Netflix has given the power back to viewers. However, the video streaming service missed a big opportunity to set the bar even higher and create a new precedent in customer service last Thursday, February 13, when a winter storm rocked the East Coast a day before House of Cards season 2 was set to debut. Across social media sites such as Twitter, users were begging Netflix to release the second season a day early, as many were stuck in their homes, unable to travel to their workplace due to the bad weather conditions, left searching for a show upon which to binge. While Netflix released a statement confirming that they wouldn’t release the season early, a week later the question remains: Why didn’t they? Netflix’s misstep offers a great example of what companies using content marketing should avoid. As consumers and customers alike become accustomed to the bountiful offerings that many companies are now providing through feature articles, blogs, white papers and active social media engagement, it’s always important to give each customer even more and keep your eyes and ears open to what’s next. By not releasing House of Cards early, Netflix went from being the coolest kid on the block to just another corporate square. From the company’s perspective, it may have been a technical impossibility (in which case, they should come forward and say as much), or it may even just be a case of that popular phrase, “If you give them an inch, they’ll take a mile.” There’s certainly an argument to be made that Netflix does so much for customers already, offering so much content for just $7/month. In many ways, Netflix has created a monster in the public at-large, as consumers want more and more of what Netflix is selling—better, faster and cheaper. While such price point and efficiency issues may give sales and tech teams their fair share of headaches, at the end of the day, this is a great problem for any company to have. 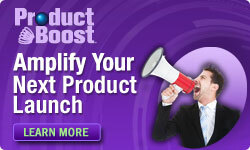 Next PostNext Looking to Increase Your Brand Exposure on Facebook?